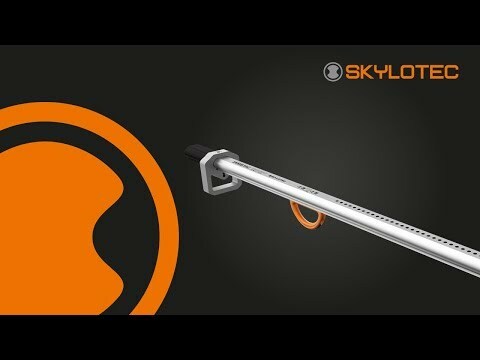 The SKYBO is the successor to the SKYCROWN. Optimal ventilation thanks to the integrated venting system. The SKYBO can be easily individually adjusted with just one hand to the required head circumference via a wheel on the back.